The Grand Prix Commission, composed of Messrs. Carmelo Ezpeleta (Dorna, Chairman), Paul Duparc (FIM), Herve Poncharal (IRTA) & Takanao Tsubouchi (MSMA), and the SBK Commission composed of Messrs. Gregorio Lavilla (Dorna, Chairman), Franck Vayssié (FIM) & Takanao Tsubouchi (MSMA), in electronic meetings held on 5 February 2019 have decided to make use of FIM homologated helmets by riders in all Grand Prix and SBK Championships mandatory from 3 June 2019 rather than from the first events of the 2019 season as announced earlier. Starting from the first Circuit Racing 2020 event, the use of FIM homologated helmets will be mandatory without exception for all Circuit Racing disciplines (see table below). 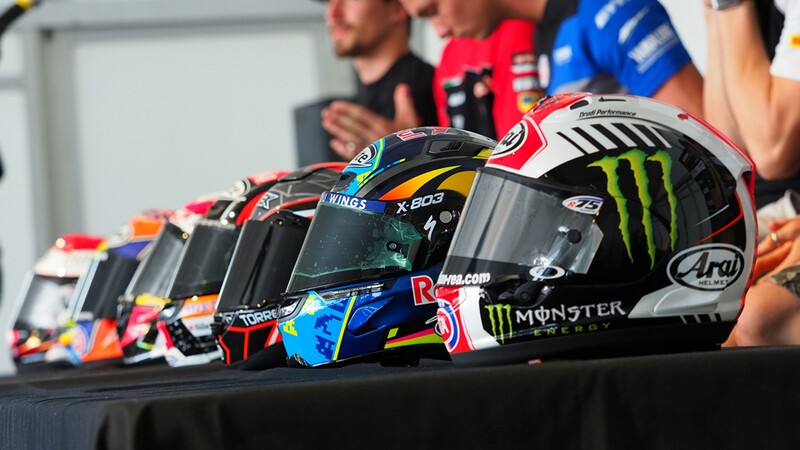 Many events have privateer riders, so helmet manufacturers are solicited to be able to find ways of providing them with helmets through retail outlets or other channels. 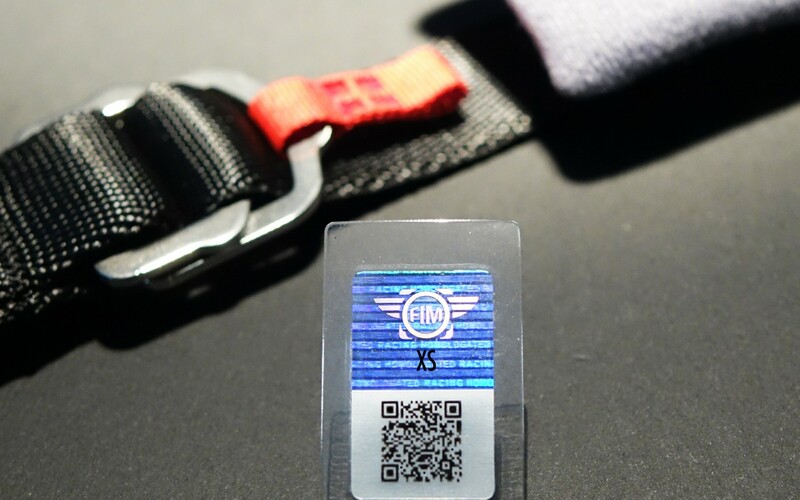 Press here to see the complete update on FIM helmet homologation.